Mohanlal starrer Pulimurugan's theatrical run at the UAE Box Office has finally come to an end. Directed by Vysakh and written by​ Udayakrishna, the action entertainer was released across the UAE cinemas on November 3 last year. Produced by Tomichan Mulakupadam, Pulimurugan also starred Kamalini Mukherjee, Vinu Mohan, Bala, Lala and Jagapati Babu. Though Pulimurugan missed the 100​ ​theatrical days by two days, it helped the Malayalam actor to create a feat at the UAE box office. From its 98 days theatrical run, Pulimurugan has collected an excellent Rs 37.09 crore to become th​ird highest​ running film at the UAE Box Office. Pulimurugan is also the only South Indian film among the top five Indian films at the UAE Box ​​Office. And now Mohanlal emerged as the first Indian actor to have two films among top five highest running films in UAE. Interestingly, the actor's 2013 film, Drishyam holds the top spot of highest running film in UAE with 125 theatrical days. 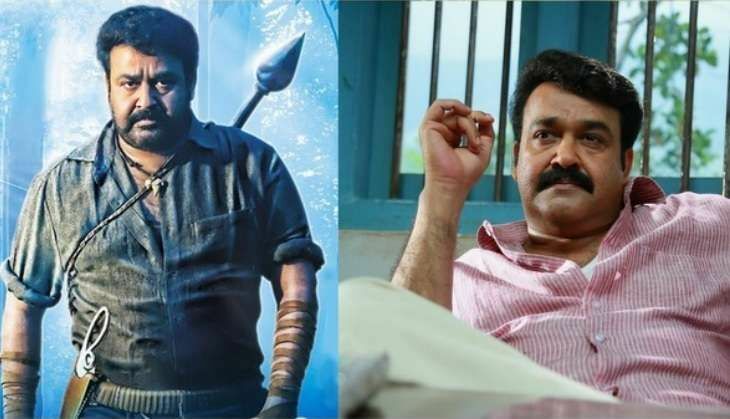 Pulimurugan at 98 theatrical days is at number three position while the 1996 Leonardo Dicaprio-Kate Winslet's starrer Titanic still retained the second spot with 110 theatrical days. READ NEXT >> Is love overrated and companionship undervalued?